Let us know how we can be of service; contact us today and get a projected estimate for your bathroom resurfacing needs. Give us a call and let’s start working on your bathroom design today. Contact us and let us know about your tile refinishing needs. 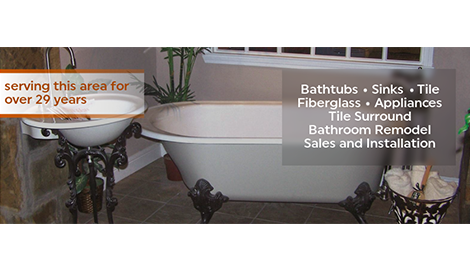 Call us now and get your bathroom fixed back to its original beauty with our professional service! 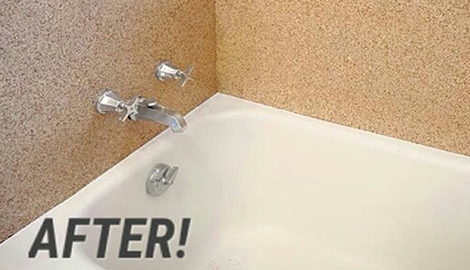 Is your bathtub looking grubby and unclean? Is there a stubborn stain that just won't rub off? Are there nasty chips and cracks around the tub? 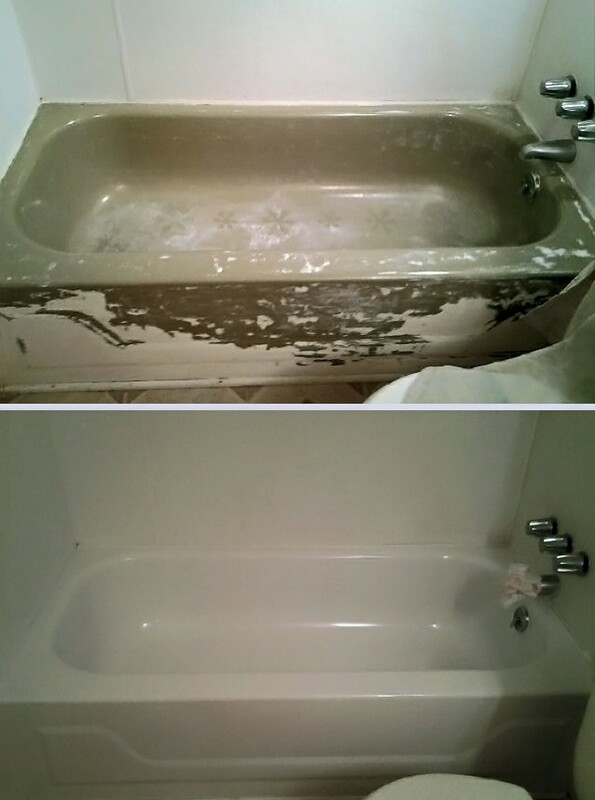 This is a Bathtub that the home owner used an over the counter DIY refinishing product on. These roll on coatings are not designed to last and will fail leaving a huge mess to have to clean up and having to redo. Before spending your hard earned money and exposing yourself to harsh chemicals. Please give us a call. We will be happy to discuss professional options with you. Your bathroom looks like a haunted corner in your home: broken tiles, cracked flooring, and grimy, slippery walls. There's a stain on your tub that just won't go away, and water deposits found their way through the holes of your ceramic plantile. It used to one of the best parts of your home--a place where you loved to stay and make yourself feel clean and beautiful. How ironic that it's the most overlooked, unattended space in your entire property. 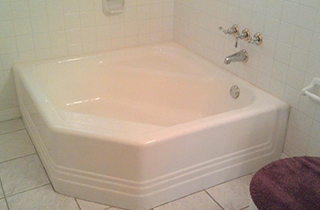 Don't let your bathroom stay that way; bring it back to its former charm with the help of Wichita Tub & Tile Refinishing. 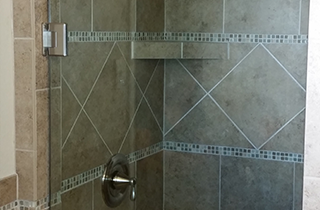 As the premiere bathroom contractor in Wichita Falls, TX, we'll help you restore your tiled spaces, polishing each brick into a clean, perfect shin, and bringing back the old luster of your bathroom, just as the first time you saw it. 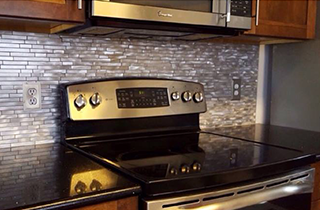 Our team of tile and tub specialists is knowledgeable and experienced in their craft, fully trained and backed up with the right tools to ensure excellent results. We guarantee your satisfaction; our company offers free estimates to give you an overview of the cost before the project begins. Staying within the budget, but giving you paramount outcome is our goals. We also work diligently and efficiently so that everything is done right on schedule. Let us know how we can help. 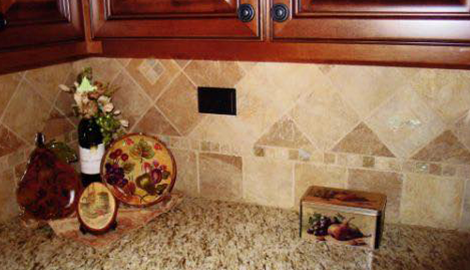 As the best tile repair service, we only offer assistance of paramount quality. Give us a call today and let’s start working on your bathroom; we have a team of experts ready to be of service.